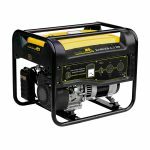 THE BULLMAX 3000 PETROL GENERATORS, ARE POWERED BY THE FAMOUS US KOHLER ENGINE DESIGNED FOR RELIABILITY AND BUILT TO RUN FOR LONG PERIODS OF TIME. SMALL ENOUGH TO TAKE ANYWHERE, THIS IS A MOBILE POWER SOURCE YOU CAN RELY ON TO RUN YOUR WORKSHOP OR HOME SAFELY WITH PURE SINE WAVE. THE BULLMAX BMGD-12S DIESEL SINGLE PHASE GENERATOR IS DESIGNED AS A POWER SOURCE THAT YOU CAN RELY ON WHEN YOU NEED IT MOST. 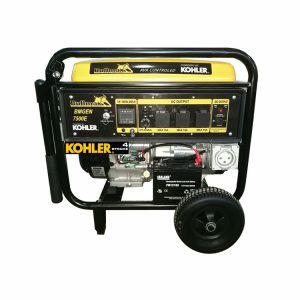 SUITABLE FOR RE-CHARGING BATTERIES IN AN OFF GRID SOLAR SYSTEM OR AS AN EMERGENCY POWER BACKUP IN THE EVENT OF GRID FAILURE. IT OPERATES VIA AN AUTOMATIC TRANSFER SWITCH OR MANUALLY. IDEAL FOR WORKSHOPS AND SHEARING SHED THAT DO NOT HAVE ACCESS TO THE GRID. FEATURING A FUNCTIONAL INSULATED CANOPY WITH EASY ACCESS DOORS FOR SERVING AND HUGE 50 LITRE FUEL TANK THAT RUNS THE MACHINE FOR UP TO 15 HOURS. 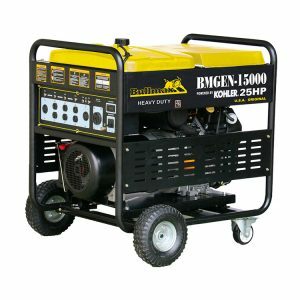 THE BULLMAX 15000 PETROL GENERATORS, ARE POWERED BY THE FAMOUS US KOHLER ENGINE DESIGNED FOR RELIABILITY AND BUILT TO RUN FOR LONG PERIODS OF TIME. SMALL ENOUGH TO TAKE ANYWHERE, THIS IS A MOBILE POWER SOURCE YOU CAN RELY ON TO RUN YOUR WORKSHOP OR HOME SAFELY WITH PURE SINE WAVE. 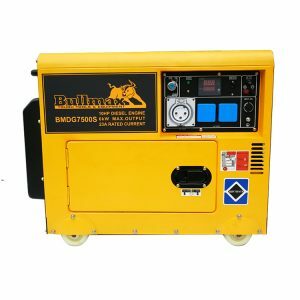 THE BULLMAX GENERATOR AND WELDER COMBINATION IS A PORTABLE POWER PLANT WITH AN IMPRESSIVE 6500 WATT OUTPUT THAT CAN RUN MULTIPLE ELECTRICAL TOOLS, OR POWER YOUR HOME OR WORKSHOP IN CASE OF POWER FAILURE. 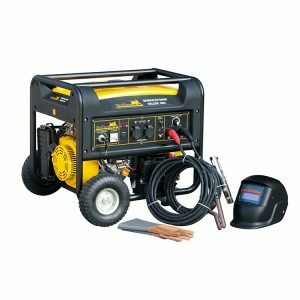 ALSO FEATURES A WELDING CAPACITY OF 200 AMPS FOR ALL WELDING NEEDS. THE BULLMAX BMGEN7500E 7KVA IS A QUALITY BUILT GENERATOR THAT HAS BEEN DESIGNED FOR RELIABILITY AND BUILT TO RUN FOR LONG PERIODS OF TIME. POWERED BY A KOHLER ENGINE AND COMES WITH AN AUTOMATIC TRANSFER SWITCH. THIS MACHINE IS PORTABLE ENOUGH TO BE TAKEN ANY WHERE AS A MOBILE POWER SOURCE. 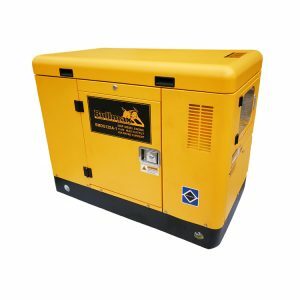 THE BULLMAX BMGD-12S-3 DIESEL 3 PHASE GENERATOR IS DESIGNED AS A POWER SOURCE THAT YOU CAN RELY ON WHEN YOU NEED IT MOST. 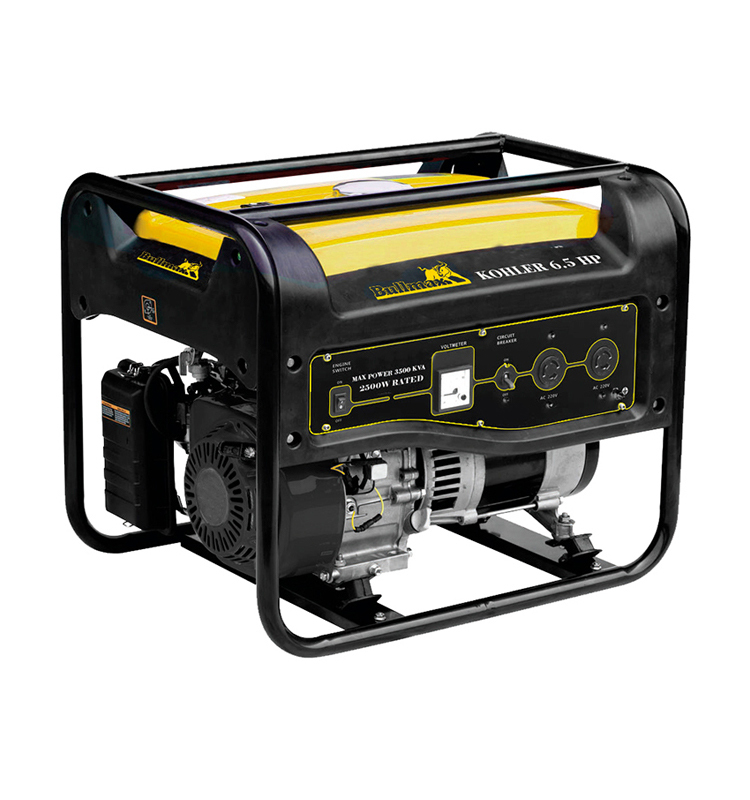 SUITABLE FOR WORKSHOP, SHEARING SHED, PUMPS OR ANY EQUIPMENT REQUIRING 3 PHASE POWER WHERE THE GRID IS NOT AVAILABLE. FEATURING A FUNCTIONAL INSULATED CANOPY WITH EASY ACCESS DOORS FOR SERVING AND HUGE 50 LITRE FUEL TANK THAT RUNS THE MACHINE FOR UP TO 15 HOURS. THE BULLMAX BMGD-7500 S DIESEL SINGLE PHASE GENERATOR IS DESIGNED AS A POWER SOURCE THAT YOU CAN RELY ON WHEN YOU NEED IT MOST. 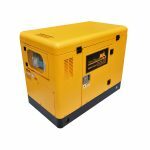 SUITABLE FOR RE-CHARGING BATTERIES IN AN OFF GRID SOLAR SYSTEM OR AS AN EMERGENCY POWER BACKUP IN THE EVENT OF GRID FAILURE. IT OPERATES VIA AN AUTOMATIC TRANSFER SWITCH OR MANUALLY. FEATURING A FUNCTIONAL INSULATED CANOPY WITH EASY ACCESS DOORS FOR SERVING AND HUGE 16 LITRE FUEL TANK THAT RUNS THE MACHINE FOR UP TO 15 HOURS.